You will not any letter at your home address regarding acceptance of exam form. However, you may get an sms ( but not always). 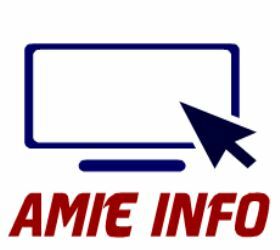 Roll number/admit card generally appear on website http://www.ieindia.info/ or http://www.amiestudycircle.com/ about two weeks before start of exams.